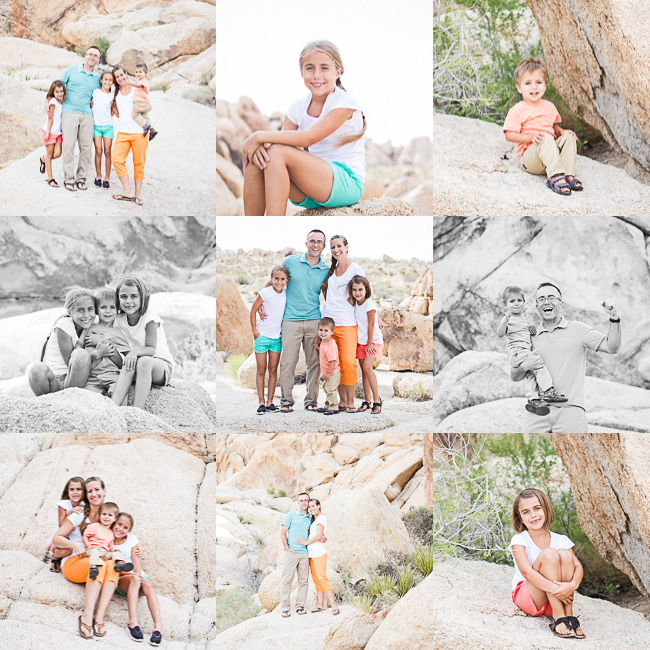 As their family’s adventures were taking them across the world to Italy they wanted to capture a piece of their time here in the beautiful desert. Despite the windy conditions they showed dressed in gorgeous colors and ready to have some fun. We did a little climbing, maybe some bribing and most definitely some great picture capturing. Capturing the National Park was important because they enjoyed many times climbing and hiking while stationed here. I’m glad I was able to send a little piece of the desert with them!